I have a 2009 Jetta Sport wagen 5cyl with a stick. Love it. I seem to get a max of 30MPG combined because I drive like you do, however I am always searching for more. I think I should be getting more MPG, but it's a 5cyl, not a 4. From the aerodynamic viewpoint, it seems the trans crossmember (shown with the yellow arrow) hangs down about 2 inches lower than the center portion of the factory front air dam. See photos. By the way I already have drop springs which lowered the car about 1.75 inche, but at the same time I am running 235 series tires. I was thinking of putting a 2 inch lip into this center section between the two sides which dip back down in front of the wheels. Your thoughts? Last edited by Jicafold; 04-14-2019 at 05:14 PM..
What's the current clearance? To the outer end of the valance and to the crossmember. Would adding 2" make it level, higher or lower than the ends? It's 4" from the crossmember to the ground and 8" from the front center edge of the factory air dam. I picked up some garden edging, like most people use, and its 1.5" deep. I figure i'll put it in the center portion of the factory air dam. I imagine that's better than nothing. See photo. I doubt it's a change that will show up in testing. But you can do it just for the satisfaction of doing it. People talk about air-damming down to the lowest point but the crossmember really doesn't impede much, maybe a little venturi effect as the air passes under it. I'd be more concerned about overall flatness. 4" is about the limit if you encounter bump strips. I run 3 1/2" to the off-center tow hook and have to approach bump strips at an angle to rock the car over it. What does it have for wheel spats? I think Hucho would just tell you to cleanup the wheels and belly,then go after the rear of the car for meaningful drag reduction. "A front spoiler reduces the velocity through the underbody region. Velocity profiles underneath a car which have been measured by Kramer et al. and which are reproduced in Fig. 28 clearly indicate this effect. By reducing the velocity adjacent to the extremely rough underside surface, the friction drag of the underbody region is reduced. If the front spoiler is properly matched to the car, this drag reduction can overcompensate for the additional drag originating from the spoiler itself. Additionally, a front spoiler causes a reduction in pressure on the front underbody panel, see Fig. 29, and under the engine compartment's hood. 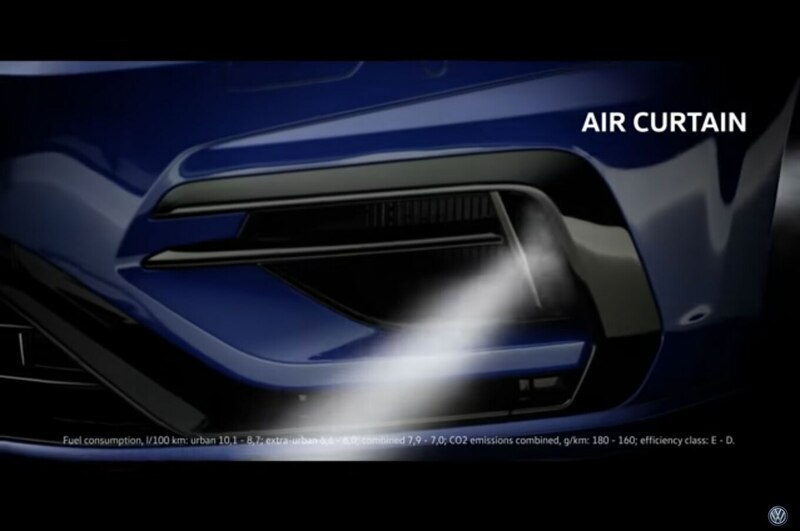 The latter effect is welcome when the engine-cooling air flow has to be increased. 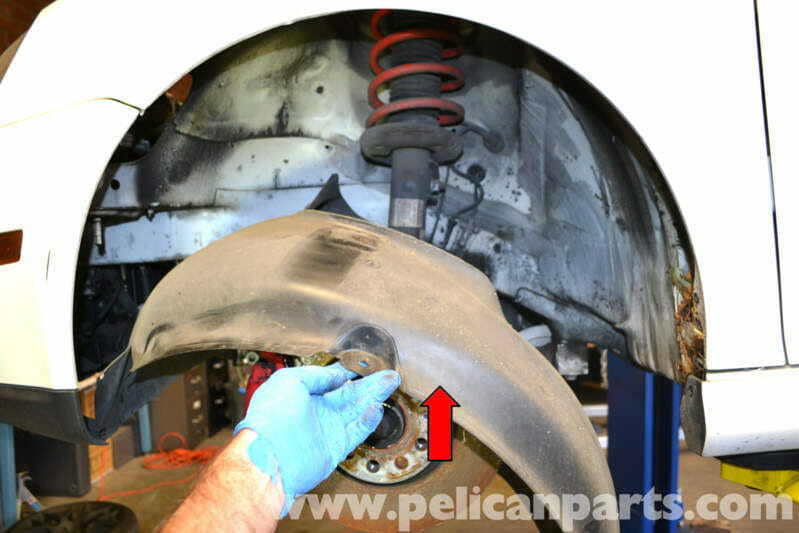 In general, these reductions in pressure help to reduce the front-axle lift. In Fig. 30 the results from an actual spoiler optimization are compiled. The height of the spoiler is increased in steps. Very often, but not in the present example, if lowest drag is desired, a shorter spoiler results than when maximum lift reduction is the target." I'll see if I can post the figures when I get home. The Jetta already embodies the 'ideal' nose Hucho tested when he ran the wind tunnel.The airdam would already be optimized. It was Hucho that said that contemporary cars of the 1980s already had good enough forebodies,and that by definition,the purpose of streamlining was to reduce or eliminate flow separation at the back of the vehicle,and it's attendant pressure drag.I was just loosely quoting him.And I contextualized my comment by saying 'meaningful' drag reduction,which cannot be accomplished without aft-body modifications,specifically boat-tailing. Belly and wheels would allow a a more quality flow to the rear,a prerequisite for full benefit. So this is waste of time? Here is a photo of the wheel spats. I was thinking of blocking the open spot above them, as well as the open spots on the front as shown in photo #2. Now you're onto the opportunity to improve on the 2009 front end. The example shown is from a 2017 performance package. I don't have more information, yet. An air curtain is like putting a fender skirt on the front wheel. One 'performance' mod that helps efficiency. Home-brewing a solution is an interesting proposition. Try luring aerohead back into the conversation. The original 1975 Golf underwent around 8-different airdam configurations during R&D and what worked best ended up as the OEM device. Your car might have underwent the same care,before the final design was locked in for production.It's quite possible that what you see has already been painstakingly developed and already optimized. I can tell you that,back in the day,a few millimeters or degrees,one way or another,could make for remarkable differences in performance,and required a full-size model and wind tunnel to dial in. The taco fairing in front of each wheel-flop area looks very intentional.If the opening above them is sealed,adding a panel may make no difference,just as with a birdbath spoiler. Adding to the center,even if it doesn't add frontal area,could inadvertently increase drag.It will cost you a trip to North Carolina and $460 and hour to find out.$500 and hour after the first 2-hours. Perhaps some cardboard and duct tape could 'prove' the devices.You just need some facility for high-resolution measurement,like a ScanGauge.